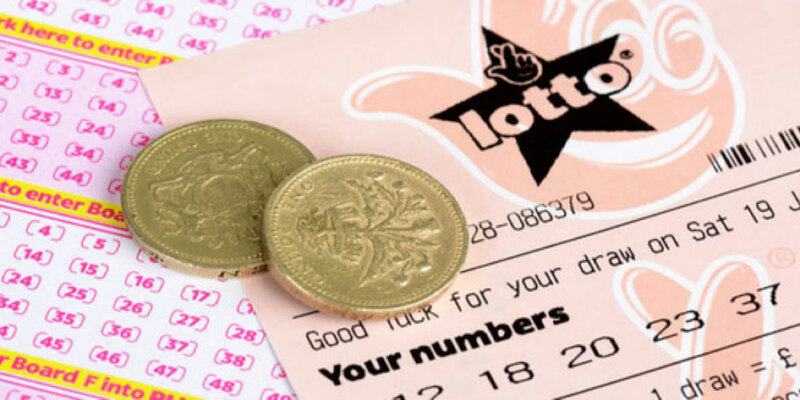 Except maybe the lucky person who picked these numbers in the National Lottery on Christmas Eve- and because the “Rollovers” were maxed out and no one had all six numbers the prize rolled over to the second place of five and a bonus ball – the one thing we know for certain – the winner does not work in the GFD Offices. Whether the lucky winner will go public or stay in the shadows is entirely their decision although we may never know their name they will be the exception to the rule – they finished second, but they were the real winners. Or if you remembered Manchester United won the 2016 FA cup final did you remember that it was Crystal Palace whom they beat. We could go on but we think the point is well made with the exception of our lucky lottery winner, no one remembers who comes second. 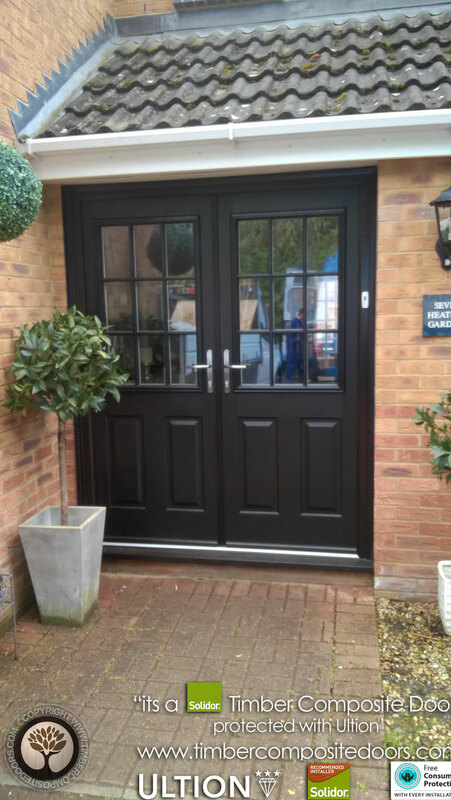 In fact, we want to be the best at everything we do – and this is not our New Year’s Resolution for 2017 it’s the philosophy we have adopted ever since we set up the business nine years ago – back then we sold hundreds of doors per year – now its thousands so we must be getting something right, a fact attested to by our thousands of happy Trust Pilot customers. 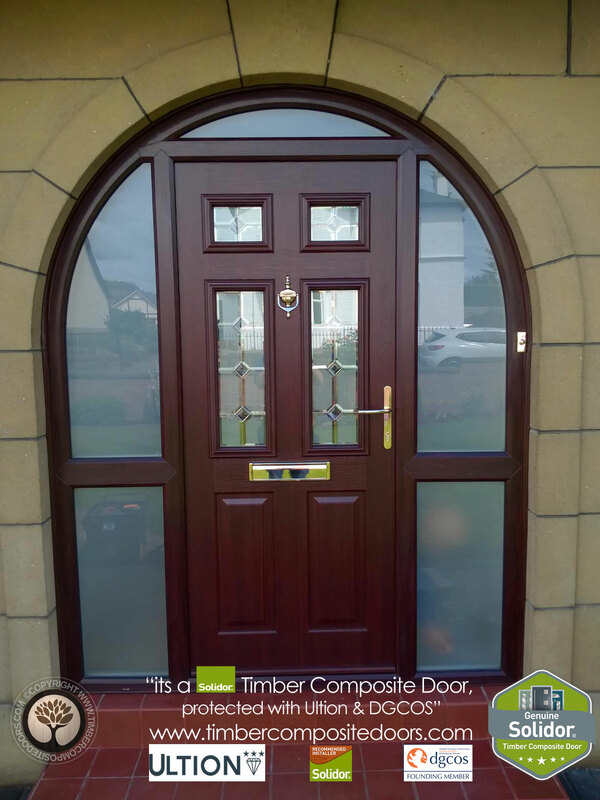 why would you look any further than Timber Composite Door. They are ganging up on us!